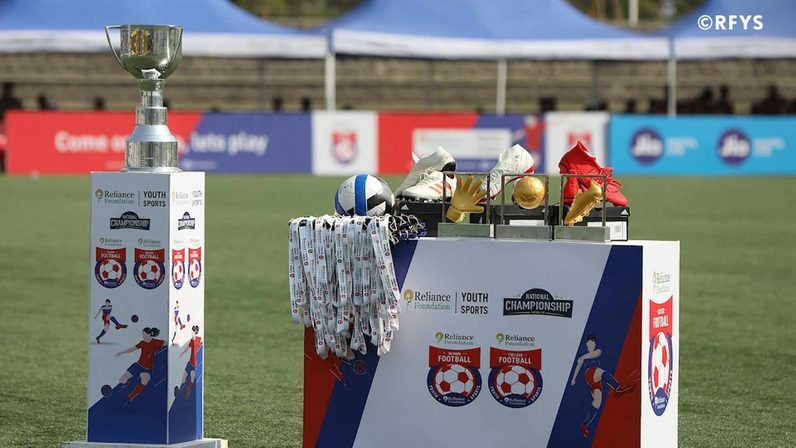 On the cusp of the brightest festival of the country, the teams played out some brilliant football in Mumbai, Bhubaneswar, Ludhiana and Guwahati. The action will resume soon and the teams preparing for their fixtures in next round will surely look more determined after the festive break. Another high-scoring match by Senior Boys in Ludhiana as Doaba Public School racked up goals against Punjab Convent Sr. Sec. School to win it by 7-0. In Guwahati, another close contest was played between School Girls of Mazbat Secondary School and Keshab Kanta Borooah Girls High School. Mazbat Secondary School won it 1-0. Ludhiana's football fever has also taken momentum. Senior Boys of Green Grove Public School won against Govt. Sr. Sec. School by 5-0. On the other hand, College Boys of Nerim Group of Institutions from Guwahati drew 1-1 against University of Science and Technology Meghalaya. The first round in Bhubaneswar saw the highest scoring match of the day. In the Senior Boys category, Ravenshaw Junior College slotted in 7 goals against Academics Concept School. It was a tight game between the Senior Boys of Royal Global School and Dispur Academy in Guwahati. Both the teams failed to penetrate the defence and break the deadlock. The game ended 0-0. KC College, Churchgate, scored three goals past MH Saboo Siddik College Of Engineering in Mumbai. The College Boys game saw 3 different players get on the score sheet for KC College. It was a 5-0 victory for Vikas Residential School against St Xavier High School in Bhubaneswar. The former team scored upped the ante in the second half and managed to score four goals in the second half and completely dominated their opponents. In the Junior Boys league game of Bhubaneswar, Vikas Residential School had a solitary lead at the half-time break against St Xavier High School. 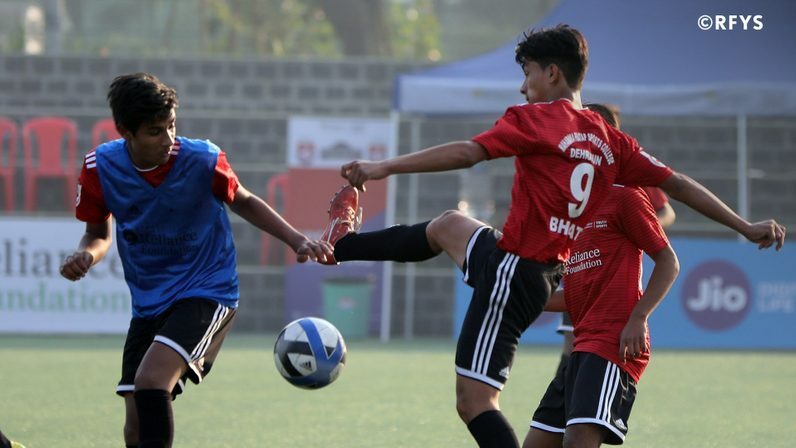 In Guwahati, Royal Global School and Dispur Academy played out a goalless draw in the Senior Boys category.